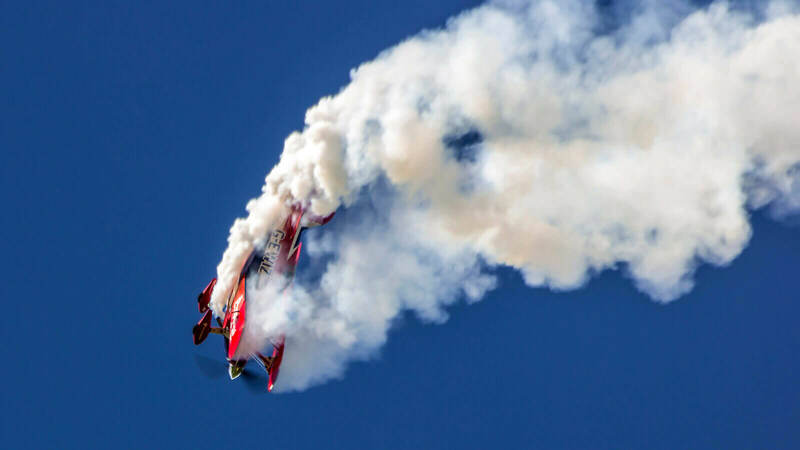 Strong aircraft, needs strong pilot and strong avgas. See the movie! 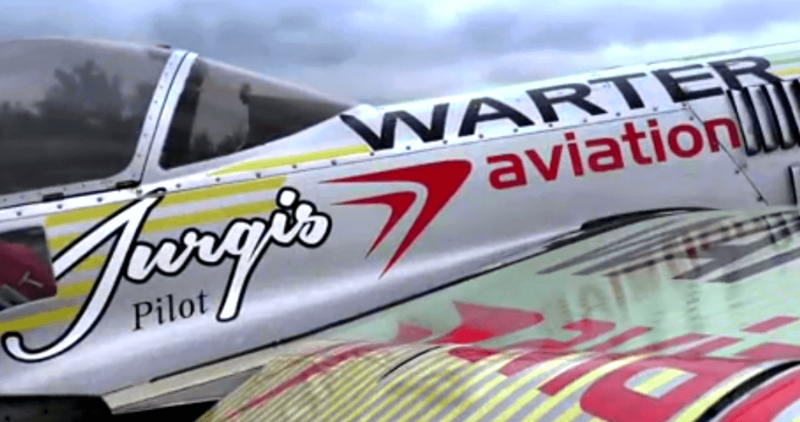 Warter Aviation and RedBull Air Race – the best duo! 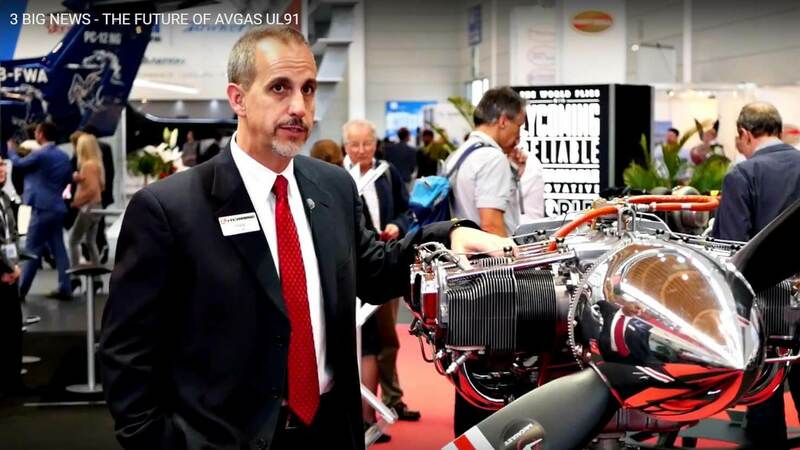 If You`re looking for evidence that the unleaded Avgas UL91 is better than other aviation fuels and much better than Mogas – here You have all the answers and the unique interview with Michael J. Kraft, Vice President of Lycoming Engines. 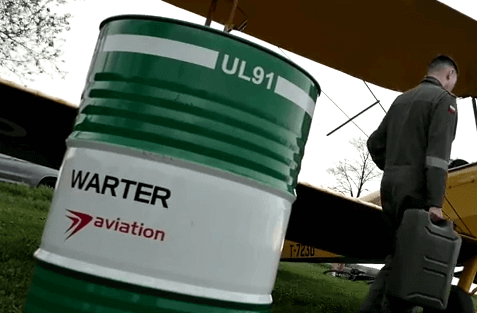 The best unleaded fuel for aviation! 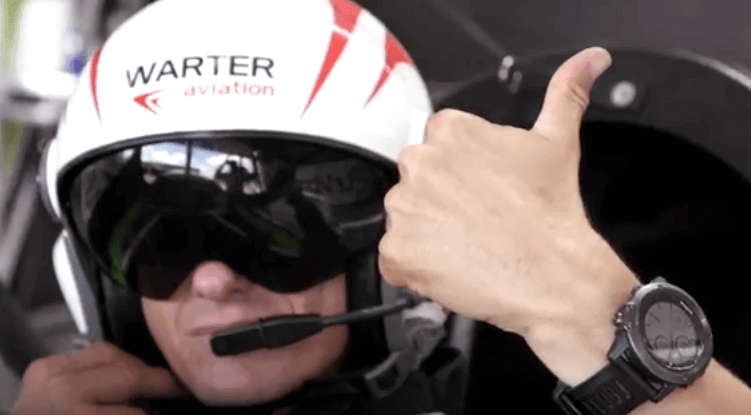 Short documentary about passion for flying, enviroment, competition and fun. 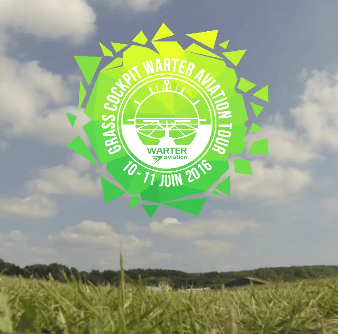 All put in one special event – The Grass Cockpit Warter Tour 2016.